As you may have noticed, I release a lot of my original content in PDF. I love the PDF format – it is so functional and accessible. What you may not have noticed (or might have ;)) is that a lot of my PDF files have sound actually embedded within them. 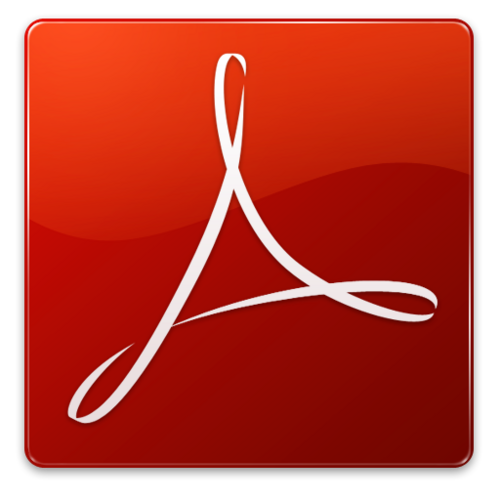 This is really cool as it make the PDF a fully contained document that you can download and not only read, but listen too. Examples of some embedded sounds include pronunciations and recitations. In the past you only needed the Adobe Acrobat Reader software (#1 in the list above). But recently Adobe decided to separate out the functionality that allows playing of sound files, so you need to install both of the software listed above for everything to work properly. So go ahead – download and install the software (if you haven’t already) and enjoy the PDFs to the max.